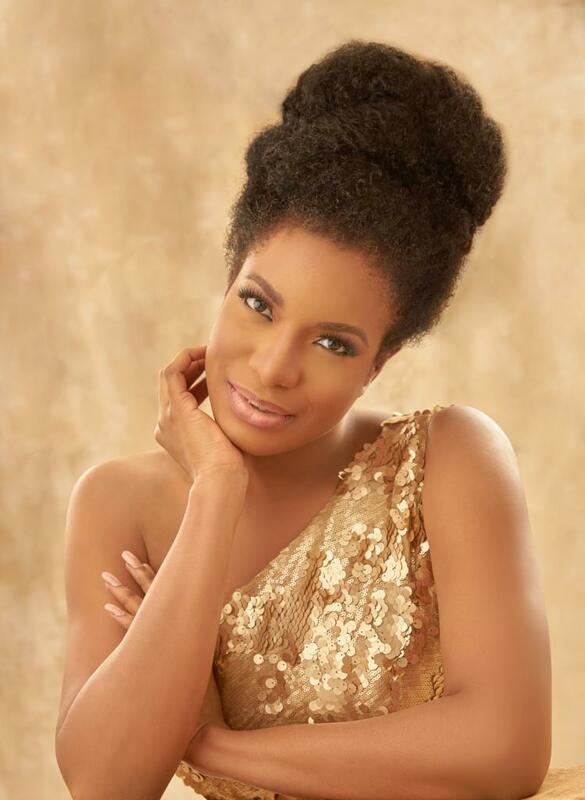 Chika Ike is a dream in stunning new shoot..
My my! This is the best i have seen Chika in photos. 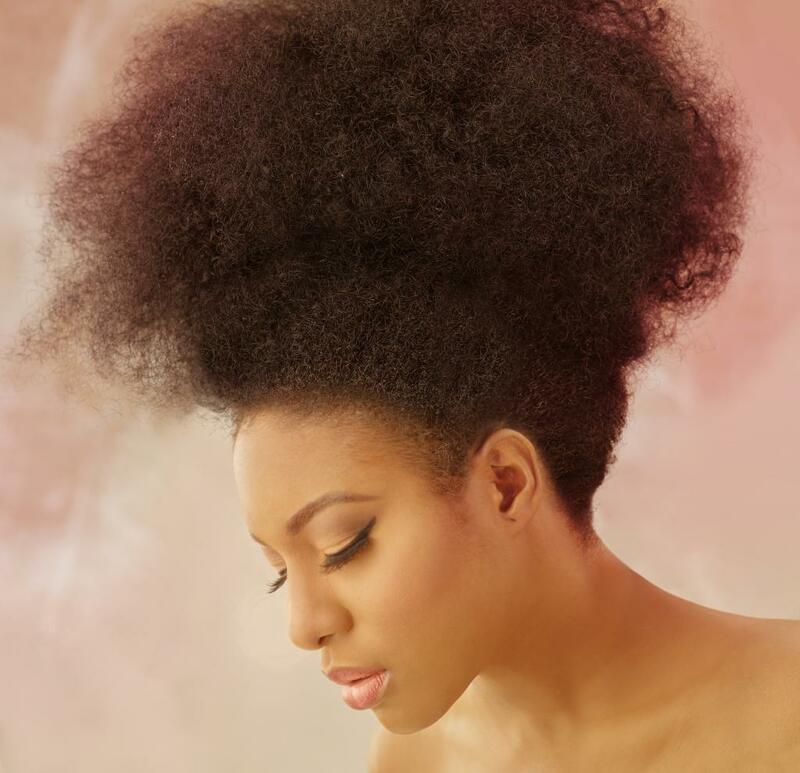 Images shot by celeb photographer TY Bello for Chika's African Diva new season..
Pokello Nare's recent style looks..
Ini Edo flaunts shapely figure in new photos. Dabota Lawson stuns in new photos..
Beautiful new photos of Actress Dayo Amusa.. Senator Dino Melaye and sons step out in style! Halima Abubakar dazzles in Black! Photos; Davido shows off his new house. Chris Brown celebrates daughter Royalty @ 3! Jennifer Lopez with or without Makeup?? Toke Makinwa's Latest Vlog - Stay Woke! 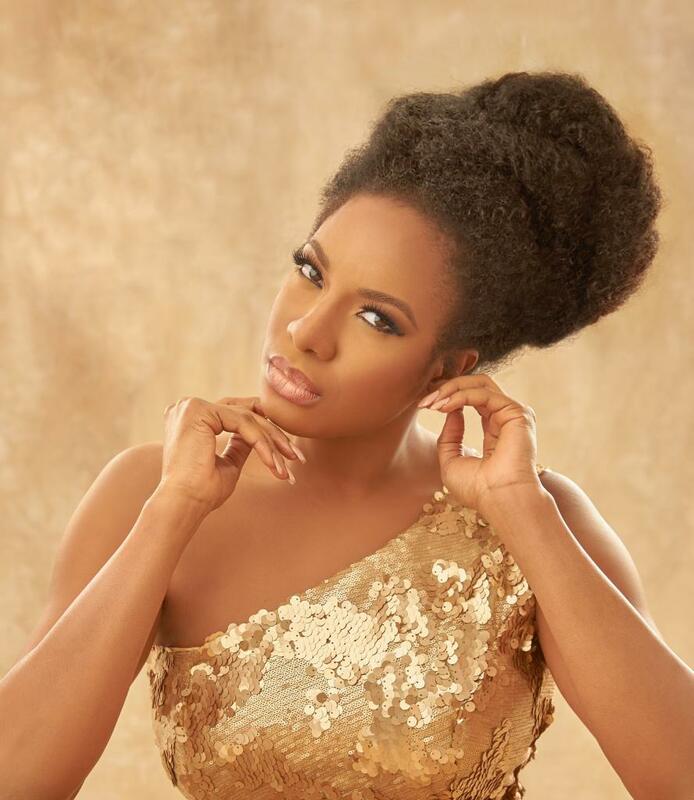 Toke Makinwa steps out in style..
Actress Damilola Adegbite dazzles in black..
Nicki Minaj in rope bikini..
Actress Kate Henshaw's beautiful new photo..
Beyonce shares more shots from her push party.. Brand new video;Tiwa Savage - All over! Timaya celebrates daughter Emma at 5! #NickiMinaj is red hot in risque photos..
#BBNaija Star #TBoss stuns in new photos.. Check out these Unique Yves Saint Laurent Shoes.. Photos from Dolapo Oni Sijuwade's Baby shower..
#BlacChyna flaunts new look pink short hair..
#BamBamAt30; #BBNaija star Bambam celebrates 30th with stunning photos + Teddy's romantic birthday message to her..